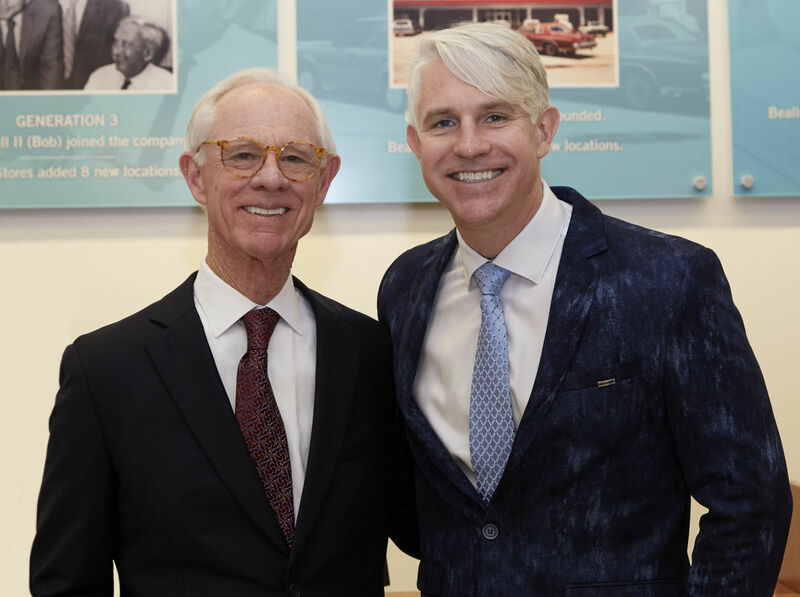 Bradenton's Bealls Stores, Inc. announced Tuesday that Matt Beall has been named president of Bealls Stores, Inc. Beall is the great grandson of the company's founder, Robert Beall, who started the company in 1915. Matt began his retail career at Ross Stores and joined the family business in 2004 at an entry level buying position. He has since held numerous leadership roles within Bealls Stores, Bealls Outlet Stores and Bealls Inc., working in buying, planning, logistics, finance and store operations. Most recently he worked as chief merchandising officer.